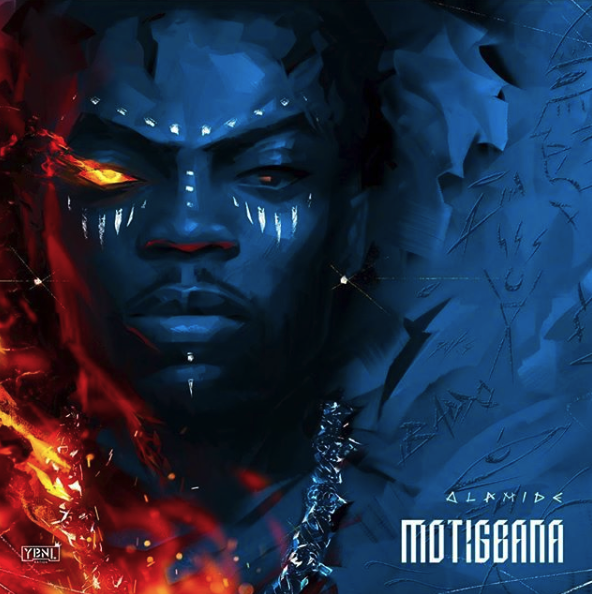 Olamide Motigbana Mp3 Download – YBNL Nation label boss, Olamide, drops a new single titled, ‘Motigbana’. ‘Motigbana’ song is Olamide’s third single of the year after the January release of ‘Science Student’ and ‘Puna’ song dropped a few weeks ago. The ‘Motigbana’ song promises to be a hit as is usually expected from the Baddo master. ‘Motigbana’ song is an upbeat music dominated by acoustic guitar. To get a feel of it, go ahead and download ‘Motigbana’ Mp3 song below. The ‘Motigbana’ song lyrics by Olamide are also published here to sing along while listening. Chances are you won’t get enough of just listening to ‘Motigbana’ MP3; so why not go ahead and download ‘Motigbana’ song Mp4 video. After hitting us hardly with Puna, YBNL Olamide comes through with a brand new street anthem titled ”Motigbana”. Motigbana by Olamide will be his third single of year and we expecting nothing from Olamide than a hit Banger. Olamide’s first single of the year ”Science Student” was released on January 2018 which took Nigerians by Surprise, few weeks ago he dropped another new banger capped freestyle ”Puna” which was a hit on track just few hours after it’s release. And this time around Baddo is back again another hot song that will shut down the music industry.